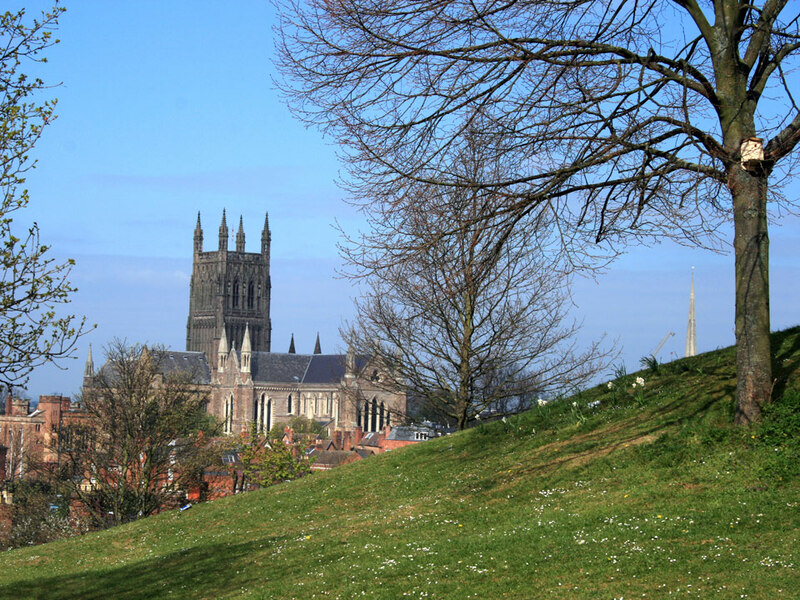 An earth and timber was built in 1069 with a motte with a tower and an oval bailey defended by a ditch and rampart. 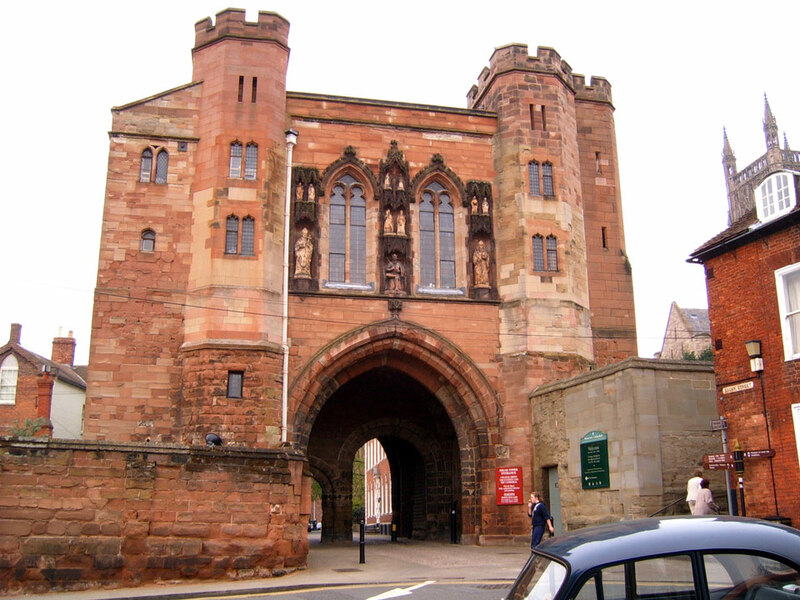 The castle was later strengthened with stone walls after the wooden structure burnt down in 1113. 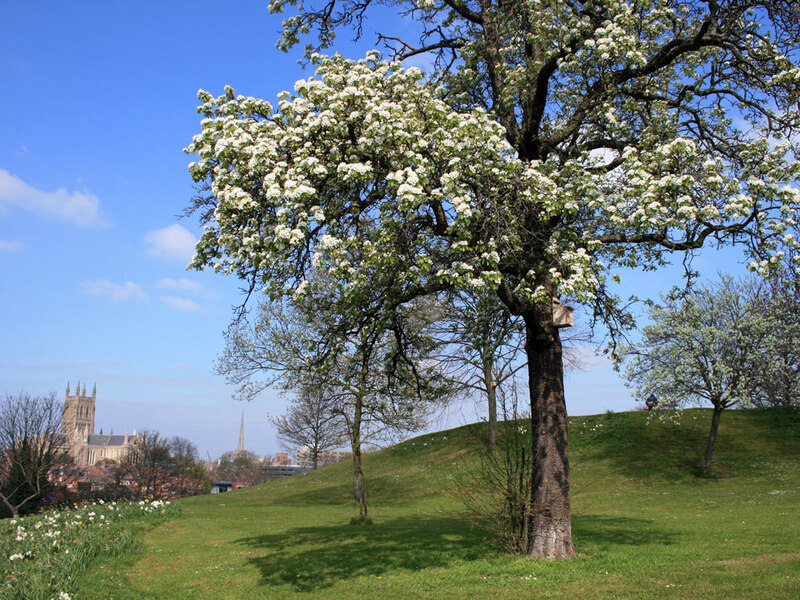 The motte was levelled between c.1820-1840, and the castle site is now occupied by the King's School. 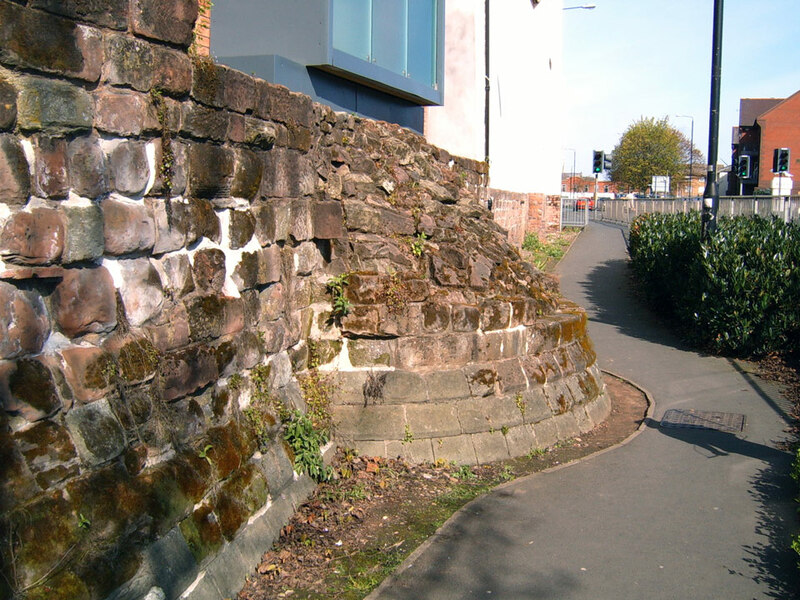 Severn Street still follows the line of the castle ditch. 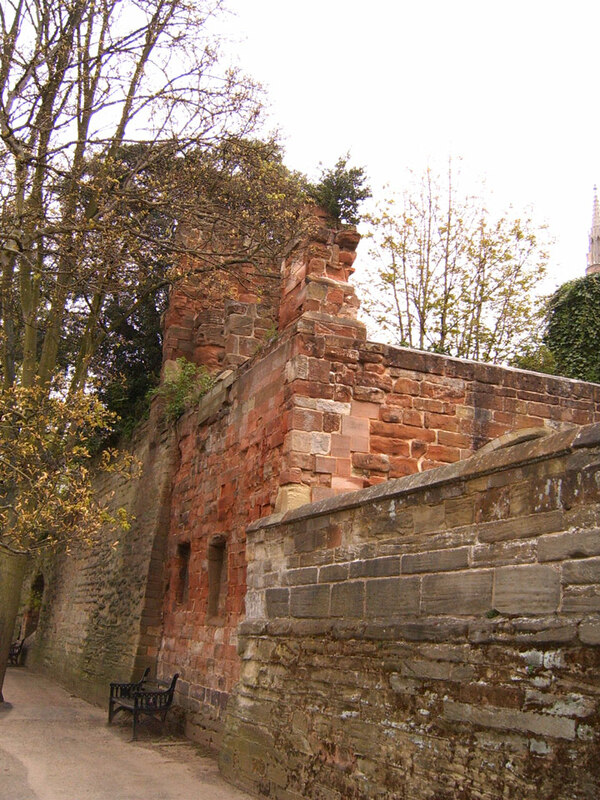 Only two small pieces of the castle walls remain. 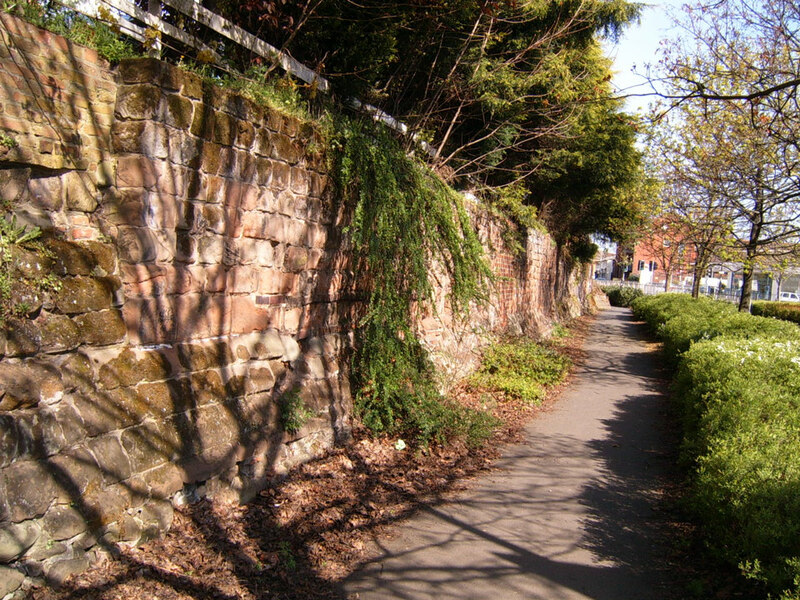 The city was surrounded by stone walls and a ditch by the 13th century. 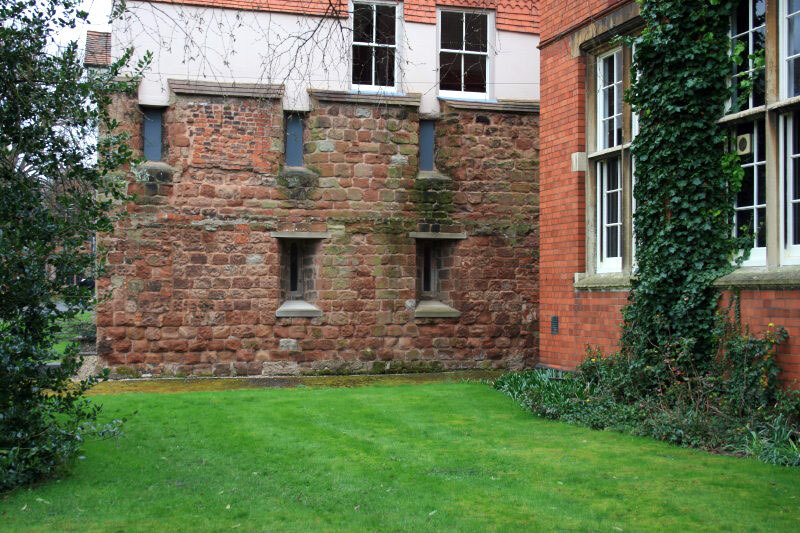 There were thought to have been 5 towers of which only a part of one remains (photo below). 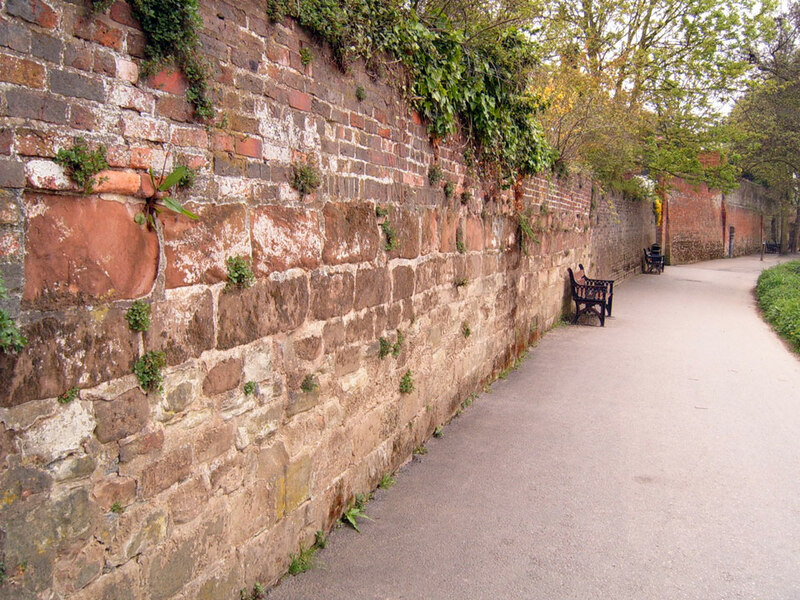 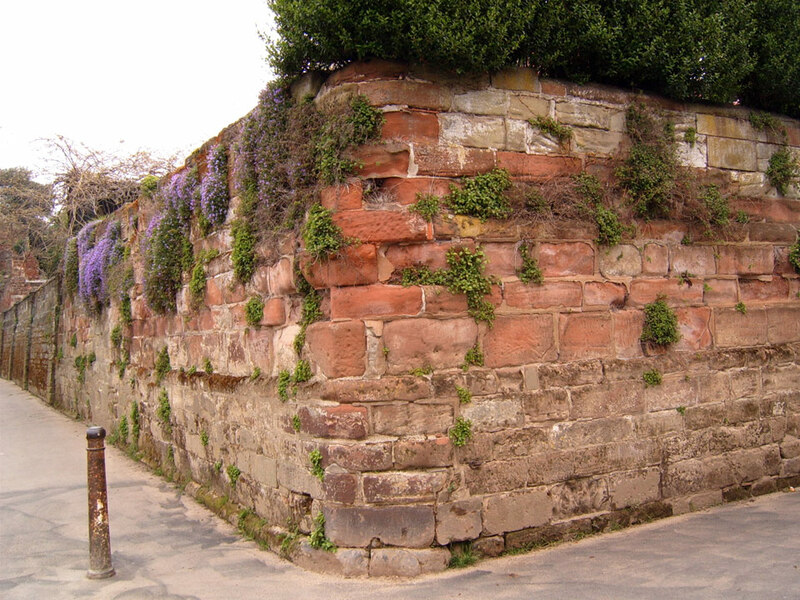 The walls were repaired as part of the city's defences during the Civil War. 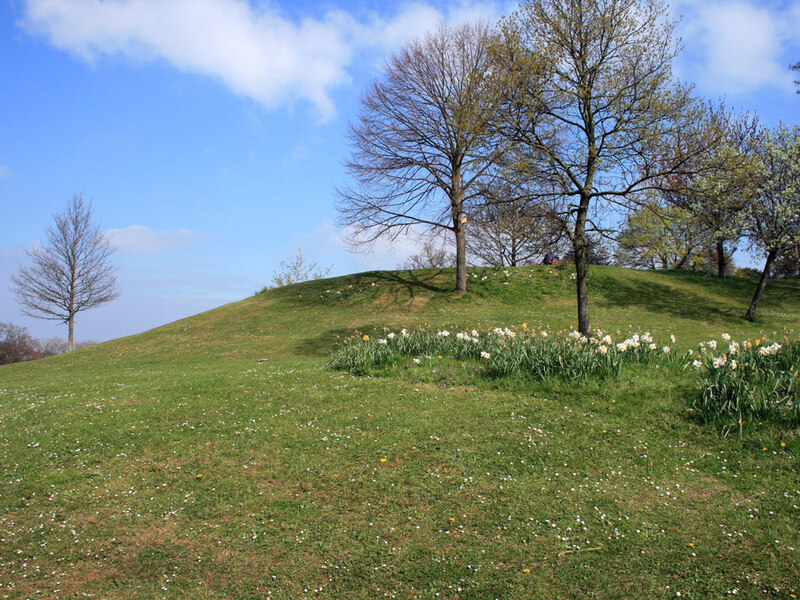 In 1651, during the Civil War, an earthwork defence was built from the eastern side of the City walls to Fort Royal Hill. 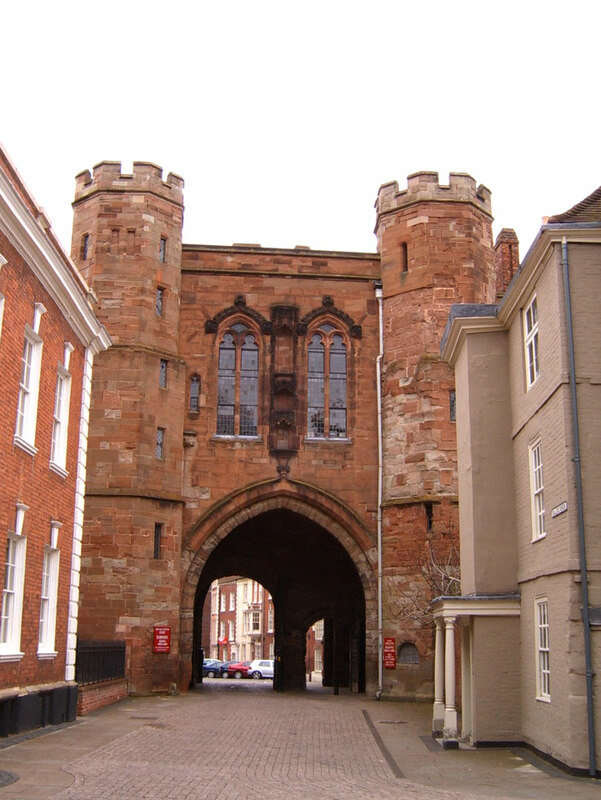 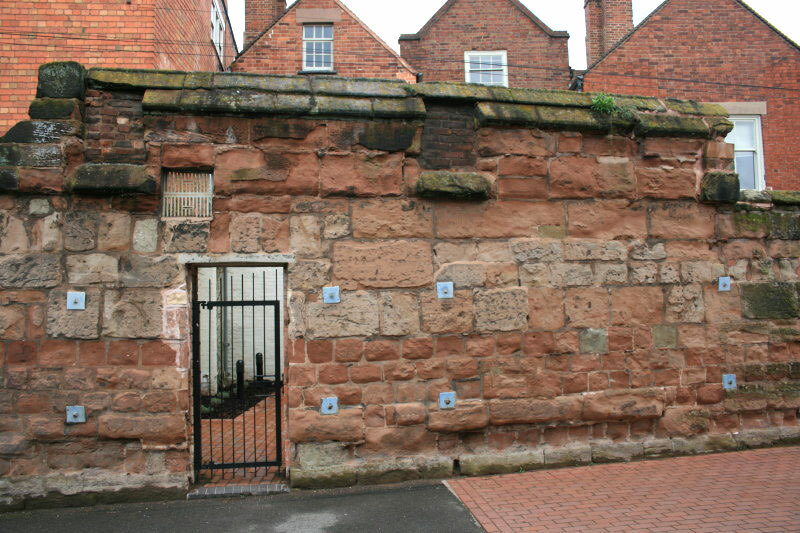 The star shaped fort known as Fort Royal was captured by Cromwell during the second siege of Worcester and the guns used to bring about the City's surrender. 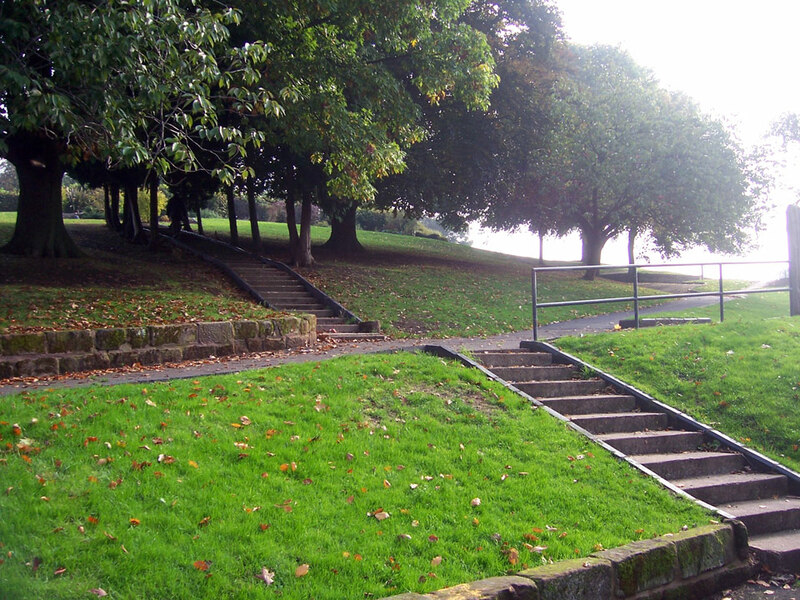 The site is now a public park.